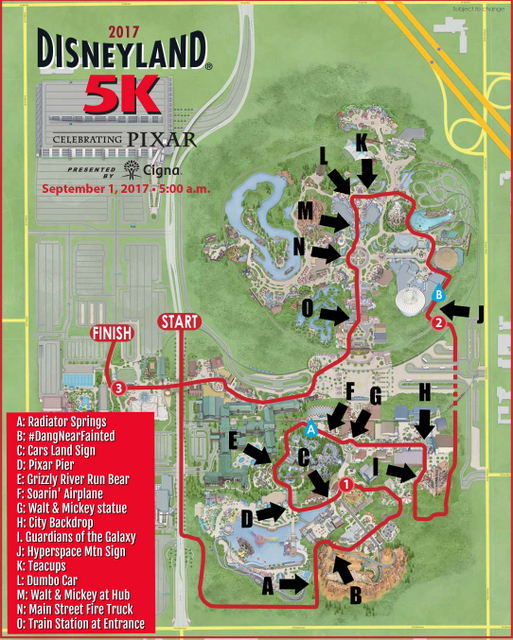 Non-Character Photo Spots for the Disneyland Half Marathon Weekend! You know I love a good character picture. 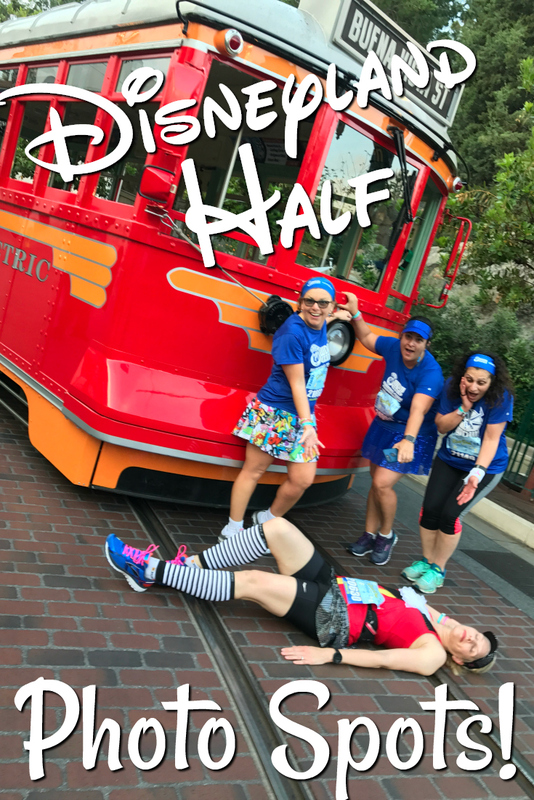 They’re one of the biggest differences between a runDisney and non-runDisney race! But also just as fun are those wonderful pictures you can get around the parks. And bonus … no lines, which is great for anyone worried about finishing in time! 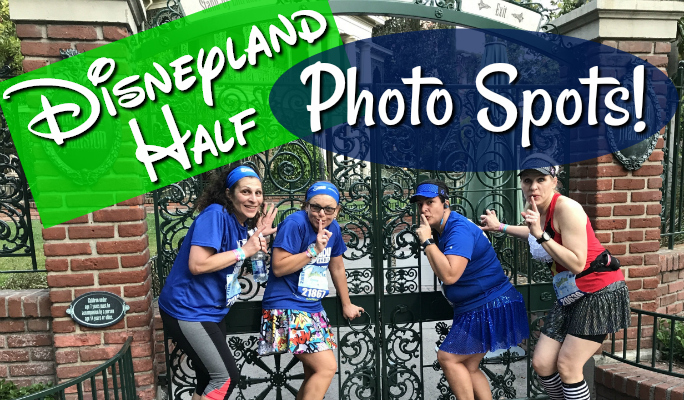 If you watched our Jammin’ on the Run video about the Tinker Bell 5k, you might remember how our guest, Jennalyn, was in charge of making sure her group of friends got a ton of great pictures … despite there being only one character out on the course! So I have invited her back to share the locations of those awesome photo spots in Disneyland and California Adventure for the upcoming Disneyland races. Want to get your own great photos? Awesome, print out the linked maps below. Jackey and I have a guest to get every single one. And be sure to use the hashtag #joyfuljumpshot for your amazing jumpshot! 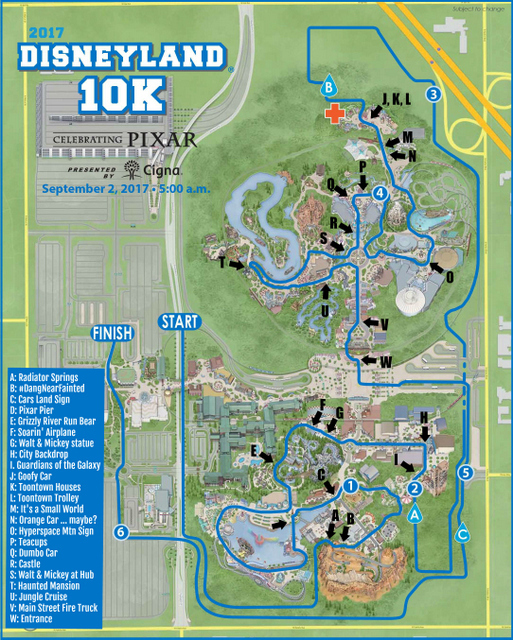 As for the half marathon, just roughly follow along with the 10k photo spot locations since the course map makes it more difficult to mark up. Hope you have an amazing time and don’t forget … we’re have a Joyful Miles Meet-Up at Trader Sam’s on August 31st at 5:00pm! Jackey and I would love to see you there!